We can help you create the outdoor space of your dreams. 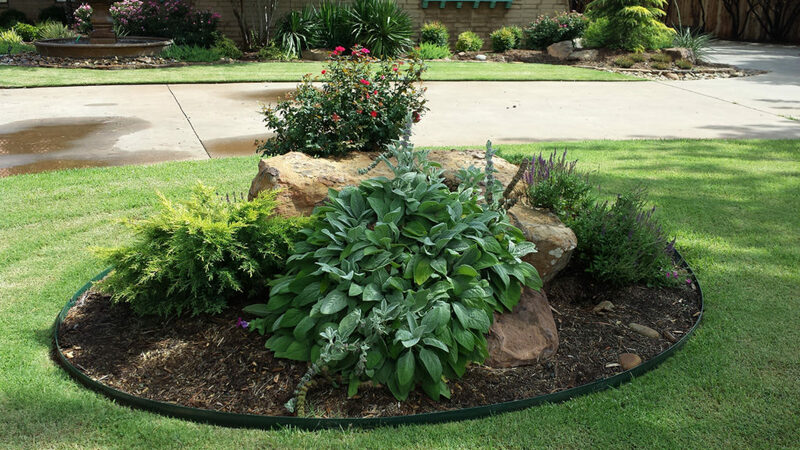 We provide landscape design, installation, sprinkler systems and much more! Craig Nance has been designing custom landscapes with custom cutting edge materials to last a lifetime. We are a company dedicated to listening to our clients’ needs and with creative design, cutting edge techniques and materials, achieving an end result that excites our clients and energizes our team!